This week Dane Selznick joins Travis and Tri as they give a preview of the first ever P1440 event in San Jose. They discuss the upcoming event as well as discuss the state of beach volleyball in the United States. 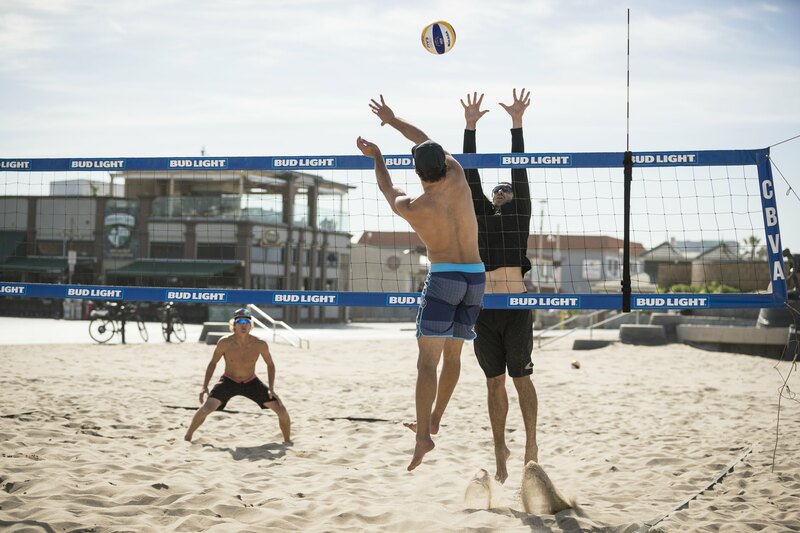 It seems this beach volleyball season just won’t end, and we are not complaining! Thanks to VolleyballMag.com for hosting this podcast. Aso, be sure to check out the P1440 matches online as coaches Mark Burik and Kerri Schuh compete! Lastly, we would be remiss if we did not invite you to join our classes, camps, or private training sessions! We already have dates set in early 2019 for several Gold Camps, and will have more camps listed when we know the upcoming pro tour schedules!